If you were born with a sweet tooth, you know what it’s like to get a late-night sugar craving, to plot your dessert when you’re still eating breakfast and to salivate through the pastry department when you make your grocery runs. And if you like to make your desserts from scratch, you might get a little overeager in the baking-supplies department. Chances are you don’t really need that second bottle of sprinkles, right? But if you want to keep it simple every once in a while, we recommend these two-ingredient desserts. They’re easy, fast and delicious, and they won’t require you to pull every last baking supply down from your cabinet to make them. 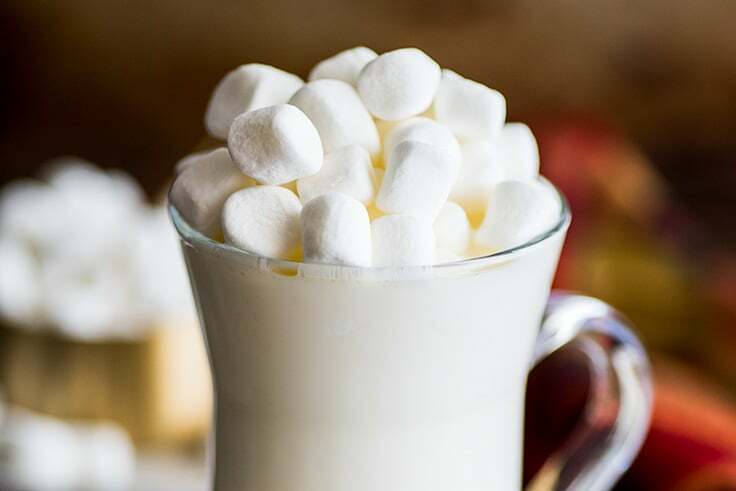 This white hot chocolate really is as easy to make as it sounds. Combine white chocolate and warm milk for a sweet and soothing sipper. Image: Wheat by the Wayside. Crunchy peanut butter and caramel sundae sauce come together to make a dip that will make you eager to eat your fruit — apple slices, frozen bananas, you name it! Store-bought phyllo cups make quick work of a batch of cherry mini-pie bites. Top them with whipped cream if you feel like going all in with a third ingredient or keep things simple. Image: Cookies and Cream Oreo Bark. Cookies and cream Oreo bark is a treat so simple the kids can help make it. Keep it for yourself or pack it up in a cute tin and give it as a gift. You don’t need to buy Pop Tarts at the store when it’s so easy to make them at home! 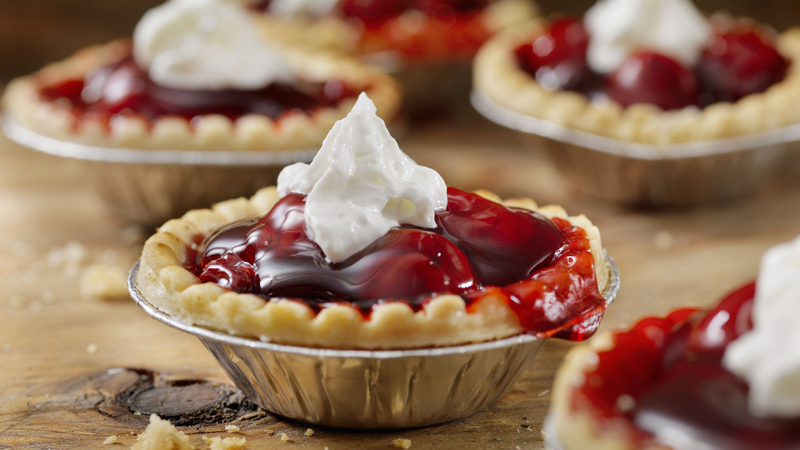 Piecrust and jam are all you need. If you do have the extra time (or the craving for even more sweetness), you can drizzle on some simple homemade icing too. 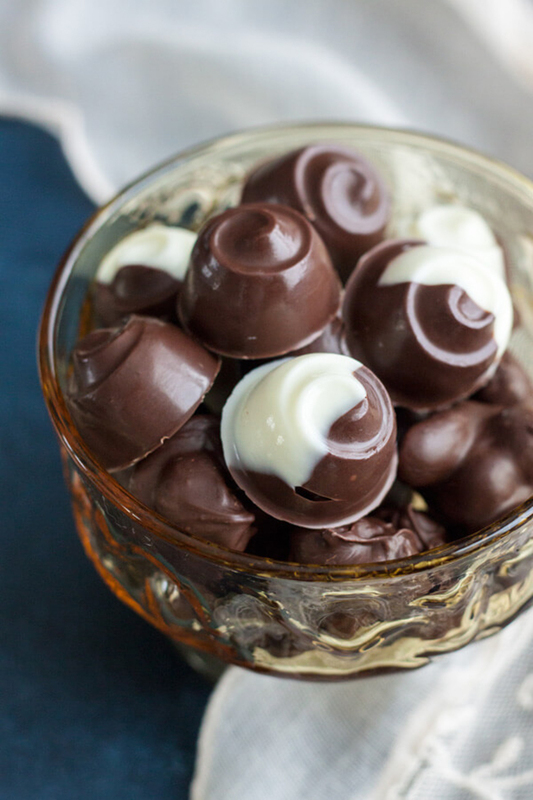 Macadamia nuts are luxe enough to taste like an indulgent treat when they’re simply covered with chocolate.